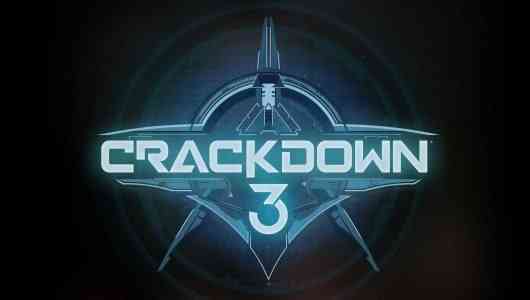 Crackdown 3 made an impressive debut back at E3 2014, serving as the anchor of Xbox’s yearly media briefing. 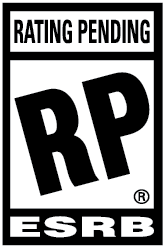 Since then, however, the game has gone AWOL, leaving many to wonder if development had stalled or if the game had simply been left on the cutting room floor. E3 2017 allayed those fears not only with a new trailer featuring the bombastic Terry Crews, but also with a solid release date firmly in the middle of the holiday season run. 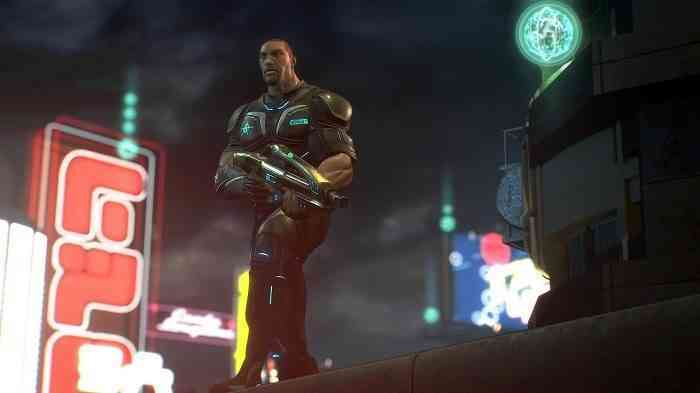 Crackdown 3 is back, bringing all of what made the series fun in the first place with it, and I’m glad to see it return. The E3 2017 playable demo was really simple: pick one of the game’s playable Agents, then spend 10 minutes causing as much as a lawful ruckus through the city as possible. Enemies had been grouped in assorted places throughout the map, and it was up to me to flush them out and put them down. I wasn’t sure how I would feel about the game or what I would really learn from this demo, but it turns out this is exactly what I needed to be confident about Crackdown again. This game acts as if the second Crackdown never even happened, instead focusing on building up what the first game offered. I’m playing as strong and agile super cop, jumping over small buildings in a single bound and tossing cars at enemies like they’re paper airplanes. I’m moving around the screen shooting and jumping with ease at a rate that never slows down, perhaps thanks to Microsoft’s brand new Xbox One X console. Enemies come at me in groups but I blow them away with rifles, shotguns, and other weapons I find scattered around the open city. I’m not learning too much about the cops or the bad guys or the story surrounding them, but I am having a ton of fun blasting through the demo. I’d also like to point out how alive the city hosting all of this mayhem feels. The futuristic Tron-looking metropolis is always hustling and bustling, with cars driving down every road and pedestrians lining the streets. Sometimes these elements get in the way, like when a car ended up taking a few bullets in the hood instead of the trio of enemies I was actually shooting for. Of course, I could grab that car and use it to my advantage, a hallmark of Crackdown, and I can also wreak some havoc with these NPCs by running around and causing wanton destruction. I felt completely free to my own devices in this short ten minutes, definitely a perk of the demo, however afterward I felt like I didn’t have an understanding of why I was running around. That lack of information is worrisome, as I’d expected a structured demo following a particular mission in the Crackdown 3 story. 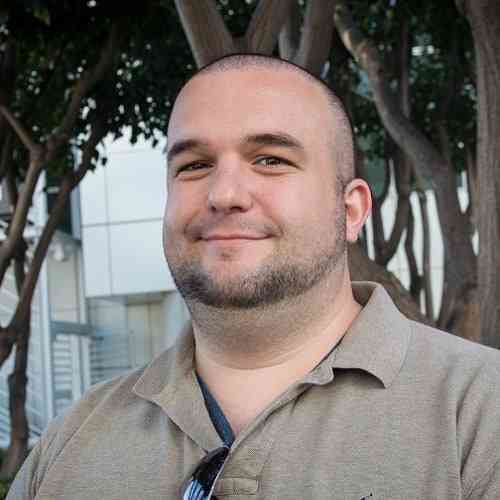 Part of what turned so many people off to Crackdown 2 was its lack of coherence, focusing on multiplayer gameplay but not giving players any real reason to team up in the game with so many other options available. I would hope that any future demos or trailers leading up to the game’s launch would address this, otherwise, I’d be very worried that the game’s story may not be up to par. It’s not always enough to just open a new world to the player; sometimes a game has to give them a reason to want to traverse around. I still don’t know what that is here. Crackdown 3 is finally coming, and the Xbox faithful are holding out hope that it will be the action-packed jaunt they’ve been expecting for three years now. Explosions and bullets are certainly in great supply based on the demo I played, however, the lack of substance in that ten minutes gives me the slightest amount of pause. I’m hoping that this is just the developers trying to hold their cards close to their chest and that the full retail release of Crackdown 3 on November 7 will prove me wrong.